A western Michigan school district plans to phase out the use of its longtime mascot because of its association with the Confederacy. 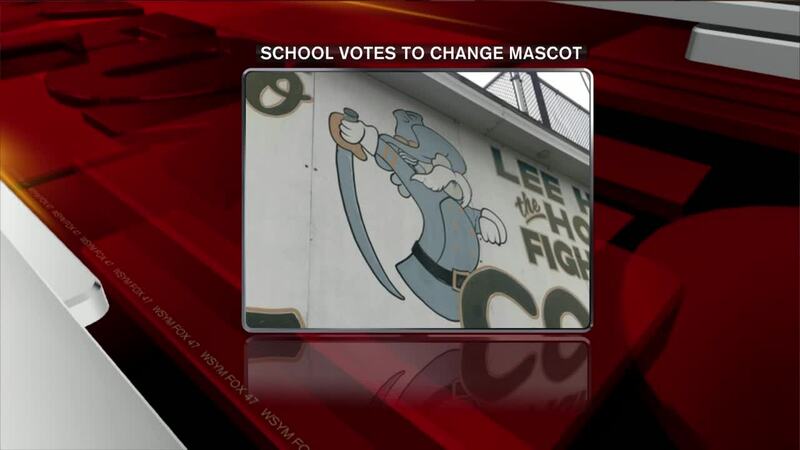 The Godfrey-Lee Public School District last year opened public discussions on the use of its Rebel mascot , which is a Confederate soldier caricature, and its board voted Monday. The district says a survey found the mascot "and the associated symbolism ... did not reflect the diversity of our district."